LB series asphalt plant is stationary type, batching mixing , designed to produce high quality asphalt with different proportions and ingredients . 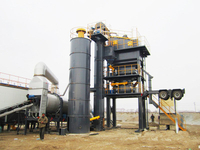 LB Series asphalt plant is mature, reliable and featured by high efficiency. 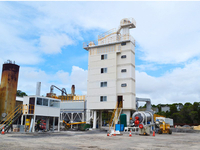 Large output and high quality finished asphalt ,fit for road construction projects in all grades and scales, especially for large-scale and high-grade road construction project. 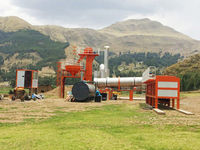 ◆ 3. 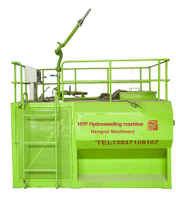 Filler and additives such as dye pigment, fibre and foam can be fed into Mixer, producing finished asphalt in different ingredient and color. ◆ 7. 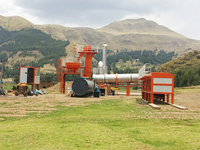 Two stage dust collector:gravity dust collector and bag house dust collector; dust emission≤20mg/Nm³. 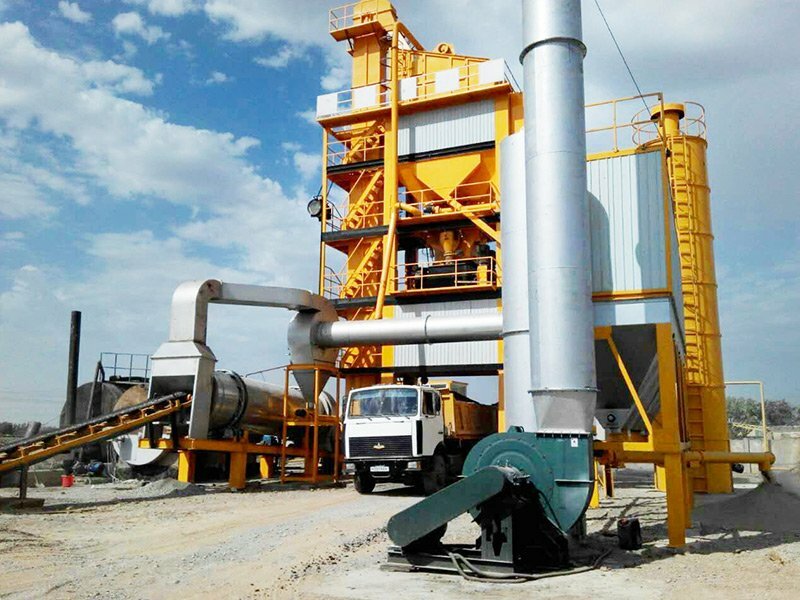 Feeder are equipped with vibration motor and shortage aggregate alarm device,ensuring continuous aggregate supplying;protective grille is installed to protect feeder and prevent body injury. 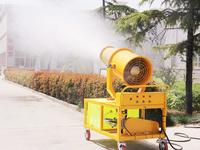 Motors on drying drum adopt automatic lubricating system;devices have protective cover;inner structure is optimized,making drying drum safe and efficient and longer service life; drying drum surface is covered by a thermal insulation layer,less heat loss. 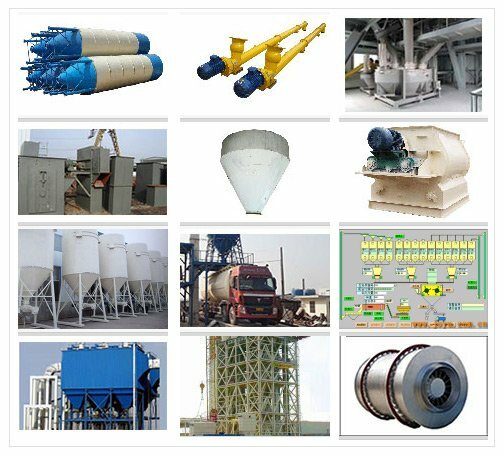 Pulverized coal burner,oil burner, gas burner and oil+gas dual purpose burner are available for customer options; all burners are Chinese or world famous brand, efficient and stable. 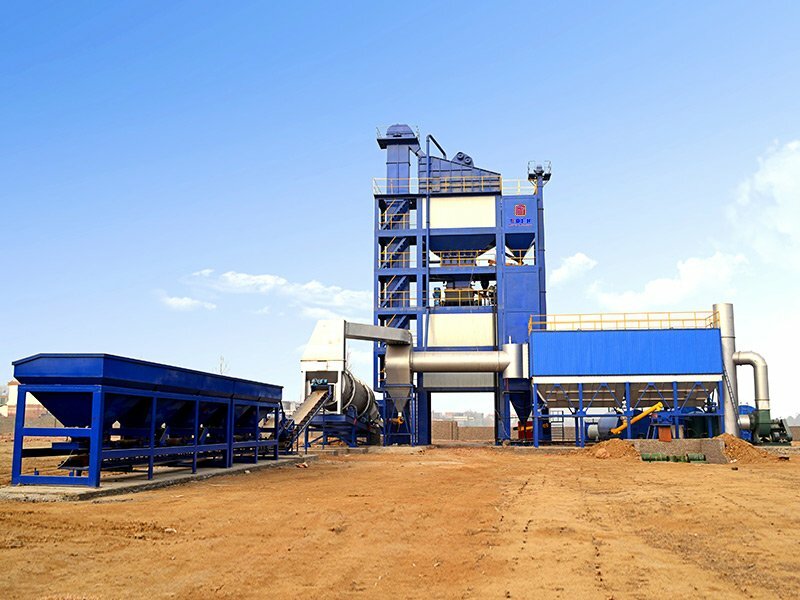 Normally , a mixing tower is consists of screening layer , hot aggregate storage layer, weighing layer, mixer layer, finished asphalt storage layer and loading layer; each layer is an individual ,module, convenient for installation and transportation . 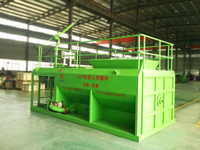 Many kinds of bitumen tanks are available for customer option: horizontal , vertical , direct heating , heat transfer oil heating; heat transfer oil furnace and bitumen discharging tank (convenient for the bitumen pump-in and pump-out). 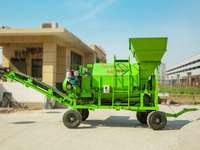 Twin-shaft mixer , the two shaft synchronously rotate in different direction, ensuring uniform mixing ; paddles on the shafts are made of wear-resistant material, sturdy and durable. 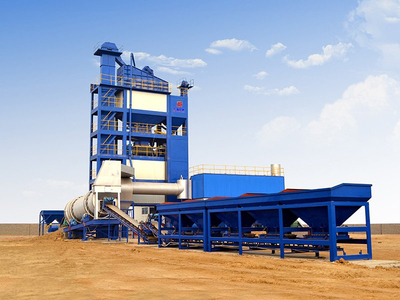 PLC control system , easy to operate; control mode can be switched between manual, auto and semi-auto; commercial computer and equipped and operation softwares support English , Russian, Spanish and other languages.